Oliver Jarvis broke the 26 year old lap record on the Daytona Road Course to claim pole for this weekend’s Daytona 24 Hours. Jarvis, in a Mazda Team Joest DPi, clocked a 1:33.685 to eclipse the long standing outright lap record on the Daytona Road Course of 1:33.875, set by PJ Jones in 1993. 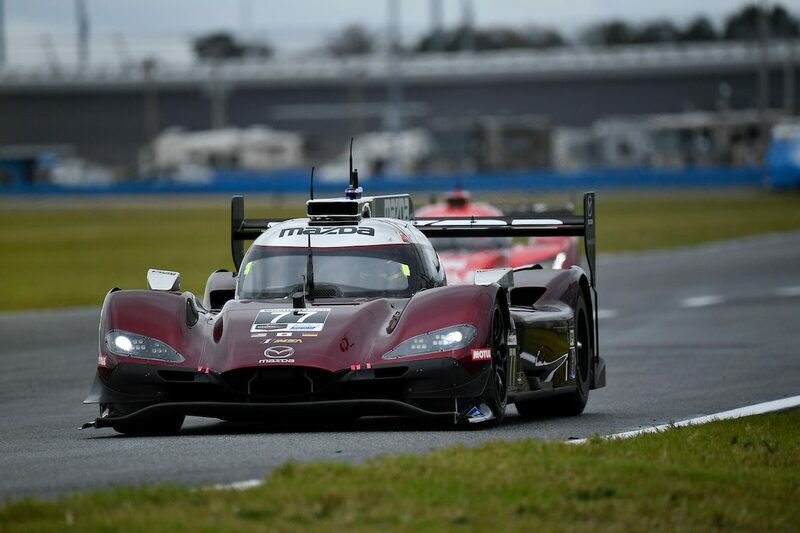 Australian racer James Allen claimed the LMP2 class pole for DragonSpeed while Chaz Mostert will start seventh in GTD and 21st outright in this weekend’s Daytona 24 Hours. The Mazda squad, which includes Jarvis, Tristan Nunez, Timo Bernhard, and Rene Rast, held a 0.188s advantage over the leading Acura Team Penske entry driven by Ricky Taylor. Third also went to Penske, with Juan-Pablo Montoya at the wheel but more than four tenths away from Jarvis’ best. A brake fire for last year’s race winners, the Mustang Sampling Racing Cadillac DPi, saw Felipe Alberqueque unable to set a time. Mazda Team Joest had already unofficially broken the lap record in the Roar Before The 24. 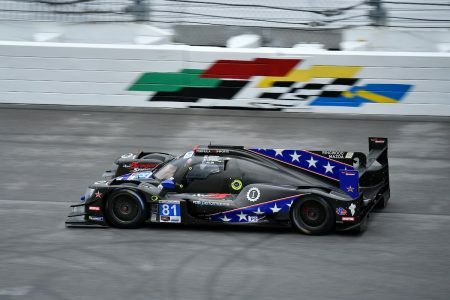 Meanwhile, Allen set a time of 1:35.904s in the LMP2 class session to head the four-car field by half a second over the similar PR1 Mathiasen Motorsports Oreca. 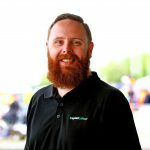 It leaves him as the highest placed of the Australians taking part in the race, with Ryan Briscoe third in GTLM for Chip Ganassi Racing aboard a Ford GT he’ll share with Richard Westbrook and Scott Dixon, which will see them 17th overall. Sitting out qualifying as John Edwards took the wheel of the BMW M8 GTE he’ll drive, Chaz Mostert will line up 21st on the grid and seventh in class, some seven tenths off the front-running GTLM pace set by Nick Tandy in a Porsche 911 RSR. In GTD Class, Simona De Silvestro will line up 11th in class driving the Heinricher Racing with Meyer Shank Racing Acura NSX she’s sharing with Katherine Legge, Ana Beatriz, and Christina Nielsen. The Daytona 24 Hour begins on Saturday afternoon local time, running through until its conclusion on Monday morning Australian time.